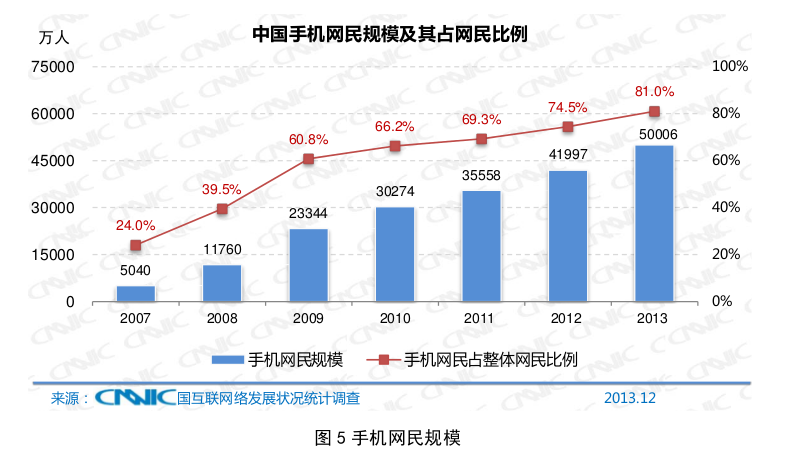 In China, the number of internet users were 618 million people as of the end of 2013. And the mobile internet users broke the 500 million people. 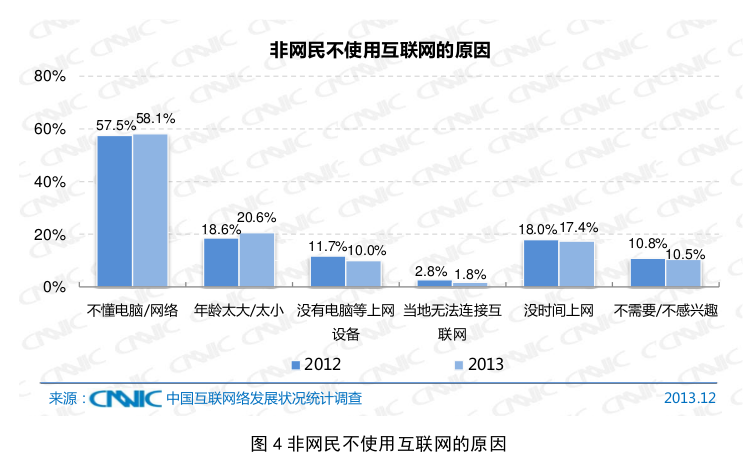 CNNIC(China Internet Network Information Center) recently published the latest report that is written about the summary of internet user in China. 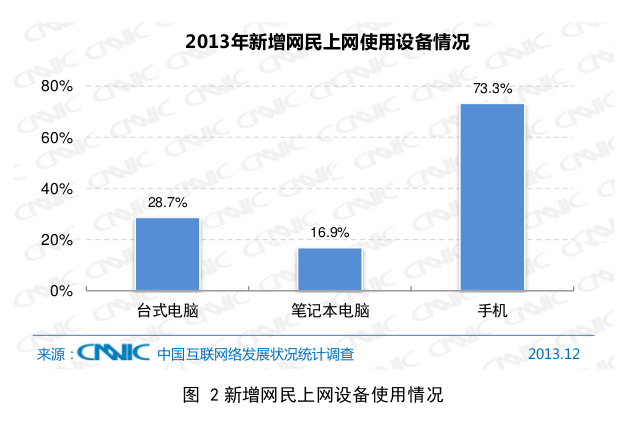 According to this report, the number of internet users in China were 617.58 million people as of the end of 2013. Compared to the previous year, the number of internet users increased about 50 million people, and the diffusion rate of internet was 45.8% in the end of 2013. The number of internet users already exceeded 600 million, but the diffusion rate of it was less than 50%, so it may be still said that China is the huge market. 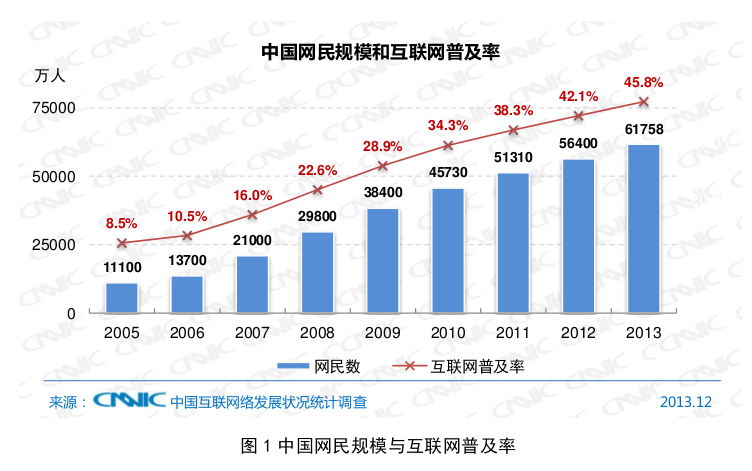 The next graph is the number of mobile internet users in China. According to this graph, the number of mobile internet users already exceeded 500 million people as of the end of 2013. That number increased 80 million compared with the previous year, and the rate of mobile internet user reached 81.0%. Of course that 81.0% is the result of multiple responses, so it doesn't mean that the rate of PC internet users are 19.0%. But it's certain that the mobile internet users are rapidly increasing, and the next graph also proved its fact. According to this graph, 73.3% of the new internet users access to the internet by mobile devices. And the rate of desktop PC was 28.7%, and the rate of laptop PC was 16.9%. So it means about 40 to 50% of the new internet users use only the mobile devices to access to the internet. I think that this result was brought by the effort of enriching the 3G or WiFi environment, but this report also pointed the similar reason. It is said that 2014 is the first year of 4G, and all of the mobile career in China will formally start to provide the 4G services. So I think that this tendency still continue in this year, and this tendency may accelerate more than now. And the next graph is also interesting. This graph is the result that asked to the non-internet user why they don't use it. The most common response was that they don't know how to use PC, devices or network(58.1%). The answer of 'without need to access to the internet' was only 10.5%, so it can be said that if the more easy device will be inexpensively appeared in future, the number of internet user will increase rapidly more than now. 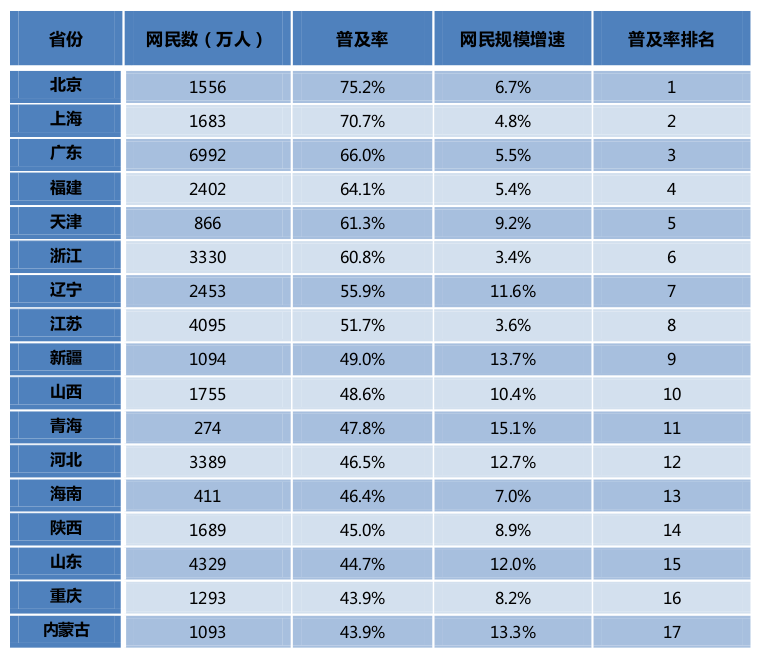 And the last graph is the usage rate of internet by each province in China. 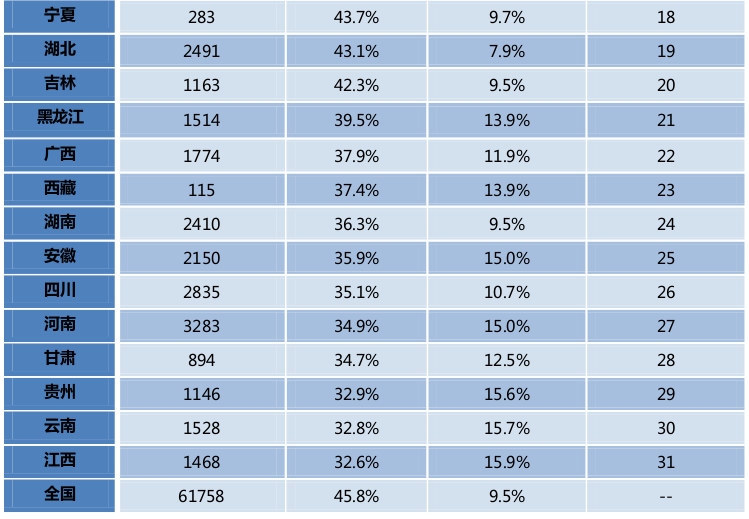 The largest usage rate of internet was Beijing, and its number was 75.2%. 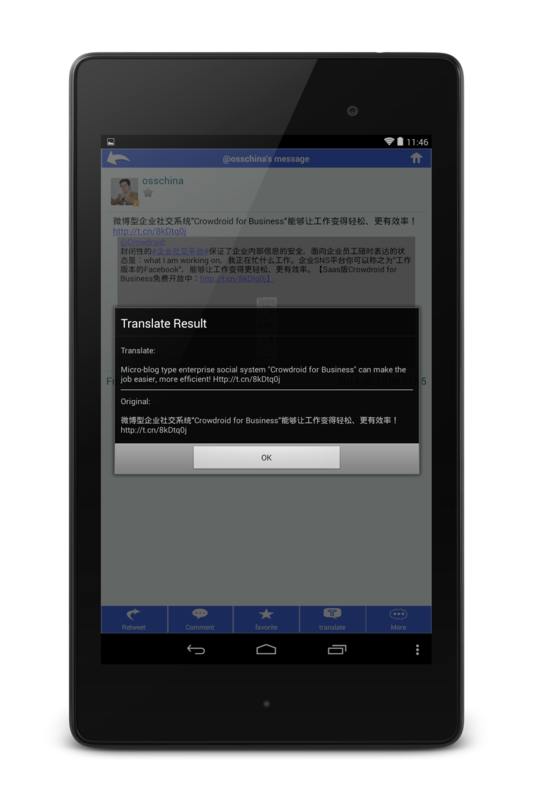 And the next was Shanghai, and the 3rd position was Guangdong, so it can be said that the usage rate in urban area was still high. But there is still a lot of the province that the internet usage rate was less than 50%, and in addition that number is more than 30 million people. (For example, that is Hebei, Shandong, Henan and so forth.) So I think that there is the high value of consideration that will target to provide the related product or service to such area. Because China is wide and huge. Well I explained the summary of this report, but this article was already too long :) So I would like to explain about the usage rate of each internet service in China next time.